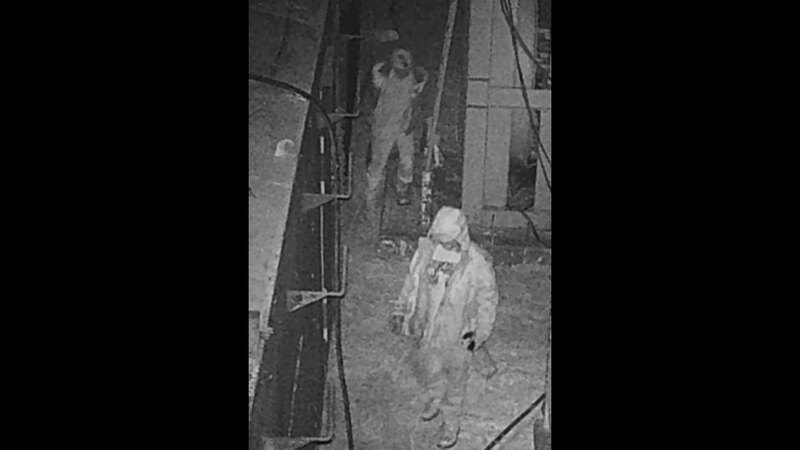 SAN ANGELO, TX-- Police are searching for a pair of suspects they say stole from Sendero Drilling and damaged their property. "The perpetrators are responsible for stealing copper wire and causing damage to Sendero's drilling rigs," San Angelo PD said. Sendero's yard us located at 3855 North U.S. Highway 87. If you have any information about these thefts or the identity or whereabouts of the suspects please call Detective Jake Russell at (325) 659-8016. To remain anonymous, tip online or by text: text TIP SAPD to 888777 and follow the prompts.